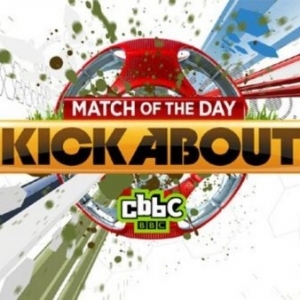 CBBC is searching for the UK’s best young technical footballers. If you’re aged between 10 and 15 years old, have brilliant ball skills and top tekkerz, then we’d love to hear from you! To apply, you’ll need to complete the application form and email it to us, plus send us a video of you showing off your best football skills via our CBBC uploader(details below). If you are selected by the team here at CBBC, you will be invited to attend a regional Trial where you’ll be able to show off your best tricks and flicks and take on our Can You Kick It? assault course, specifically designed to test all aspects of your football technique. Submit your video using the CBBC uploader below. SUBMIT YOUR VIDEO USING THE CBBC UPLOADER (BELOW) AND SEND YOUR APPLICATION FORM SEPARATELY TO: canyoukickit@bbc.co.uk.